Meanwhile, if you enjoyed this post, and want to contribute to genuine, independent media, consider visiting our Support Page. Why do we still need libraries in the age of digital, real-time information? In this emotional talk, Pam Sandlian Smith shows how she works to use the library as a hub for community-based knowledge creation and discourse. The Fat Wars: What’s A Health-Conscious Consumer To Do? 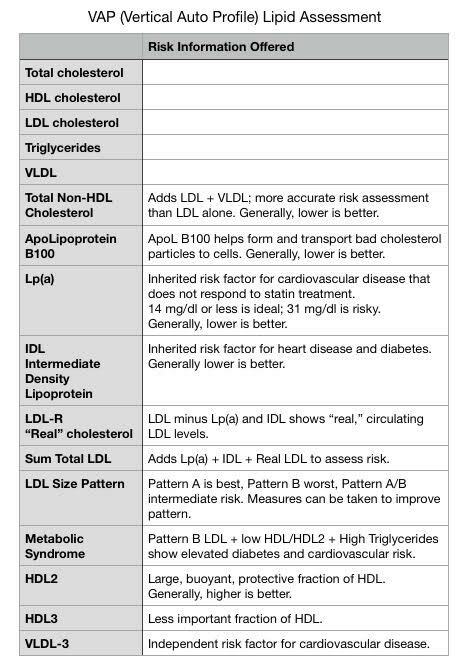 To dig deeper and uncover even more valuable cardiovascular risk information, it’s necessary to fractionate LDL and HDL into their respective subtypes. Both particle number and size influence risk. 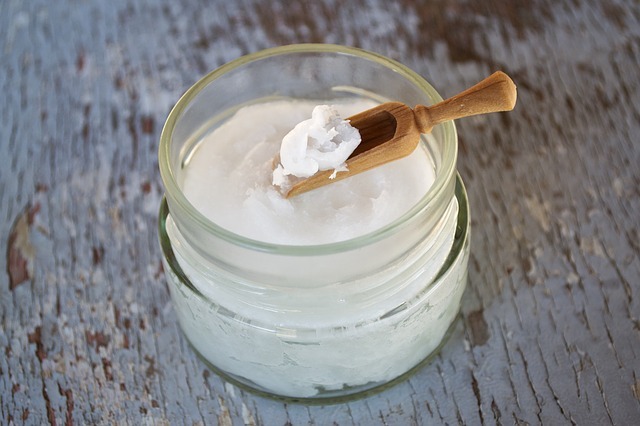 Large, fluffy, buoyant LDL particles are cardio-protective. The bad guys, the ones that increase the risk of cardiovascular disease as much as threefold, are the small, dense, sticky LDL particles which promote inflammation, and increase blood clotting and plaque formation. 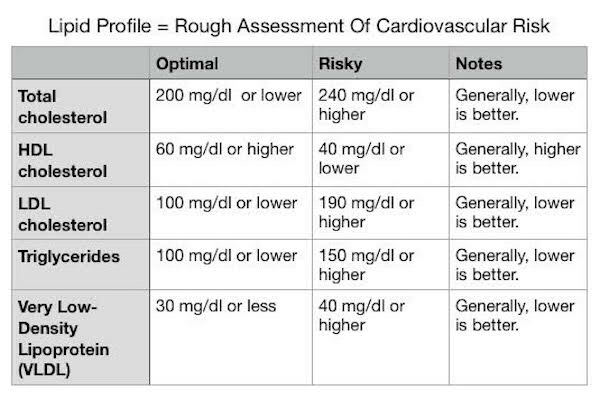 As many as one third of those with low LDL levels, which seem superficially favorable, actually have increased risk because of elevated levels of hazardous, small LDL particles. Interestingly, low-carbohydrate diets selectively lower small particle LDL more than overall LDL, thus lowering cardiovascular risk. 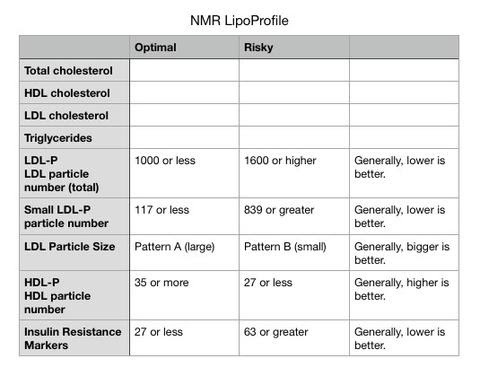 The NMR LipoProfile test evaluates lipoprotein particle size and number along with markers of insulin resistance to derive a more comprehensive view of cardiovascular risk. Posted on June 30, 2017 Categories Health, NewsTags Coconut Oil, Fats, HealthLeave a comment on The Fat Wars: What’s A Health-Conscious Consumer To Do? Posted on June 30, 2017 Categories Health, NewsTags Health, White Blood CellsLeave a comment on What is the Ideal White Blood Cell Count?